Get under their skin. Emotions are sure to run wild when you're wearing the exciting Emporio Armani™ crew neck. Product measurements were taken using size SM (US 39"-40" Chest). Please note that measurements may vary by size. 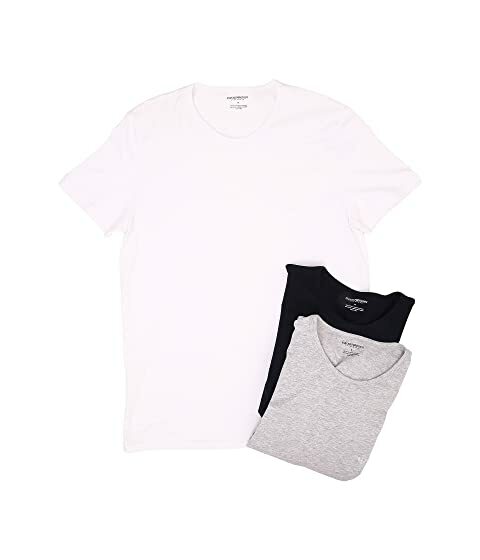 We can't currently find any similar items for the 3-Pack Crew Neck T-Shirt by Emporio Armani. Sorry!